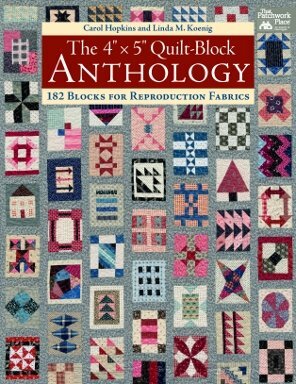 A company specializing in quilt patterns for reproduction fabrics. 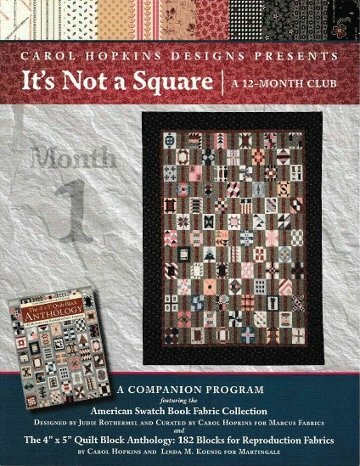 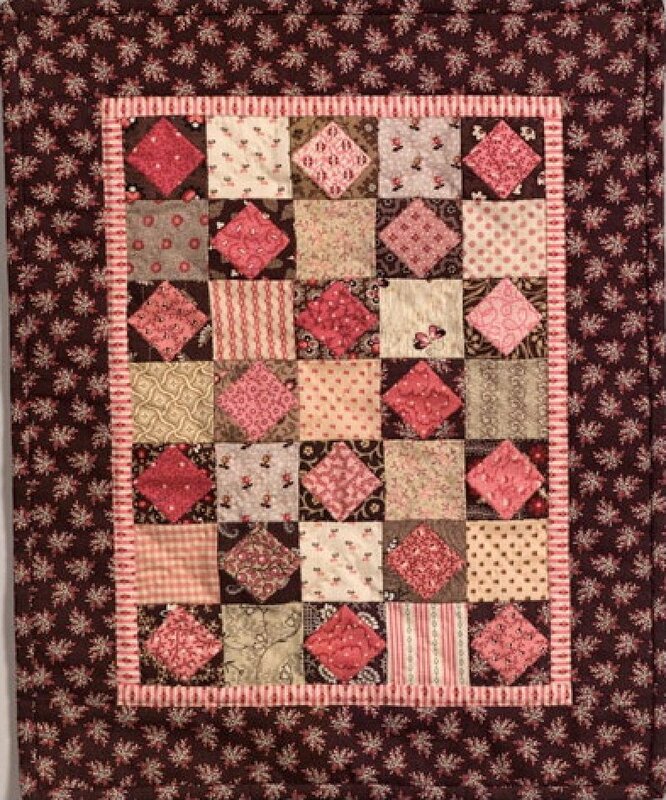 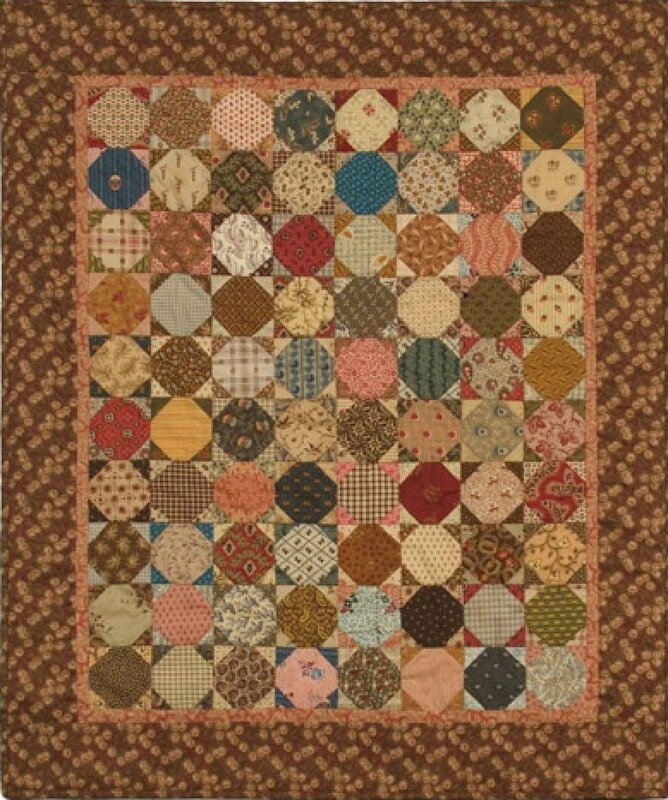 Carol Hopkins Designs features Civil War Legacies quilt patterns and Vintage Legacies quilt patterns for making quilts that use 18th and 19th century reproduction fabrics. 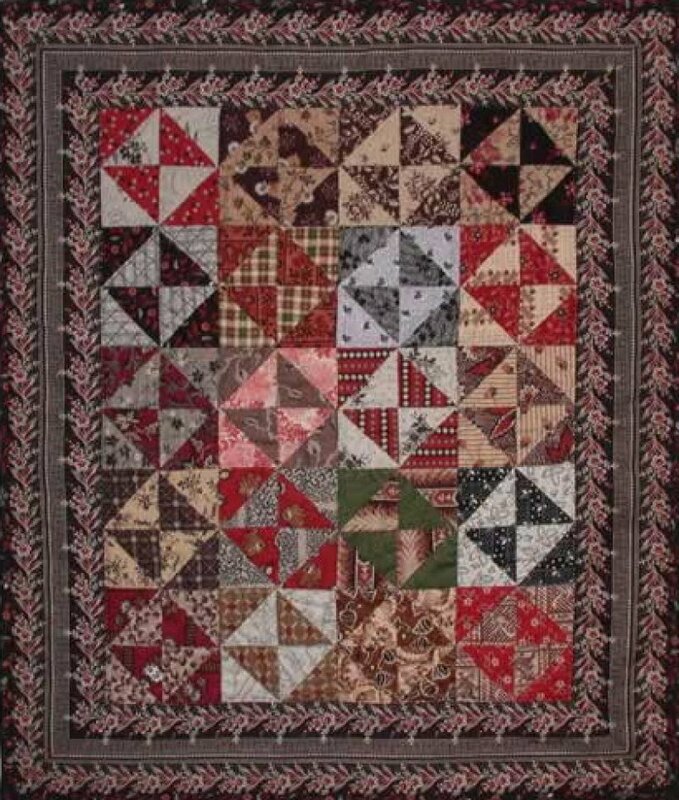 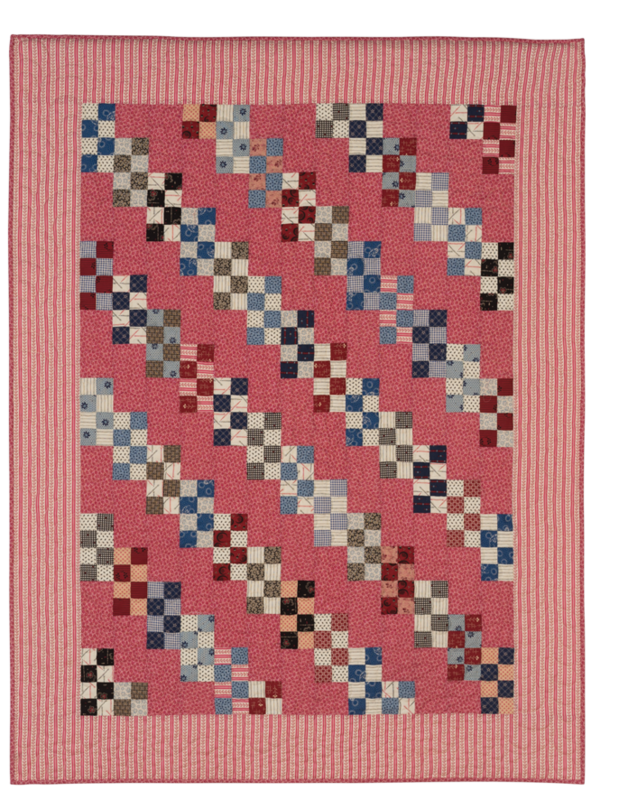 It is the approximate date of the fabrics used in the scrap quilt on the pattern cover that determines in which pattern line the quilt appears.